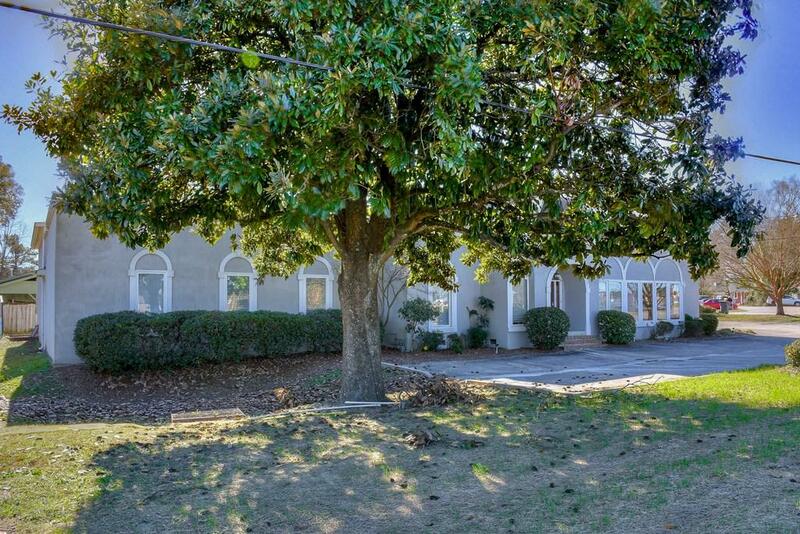 This 4021sqft Class A office building is located right on Columbia Rd. 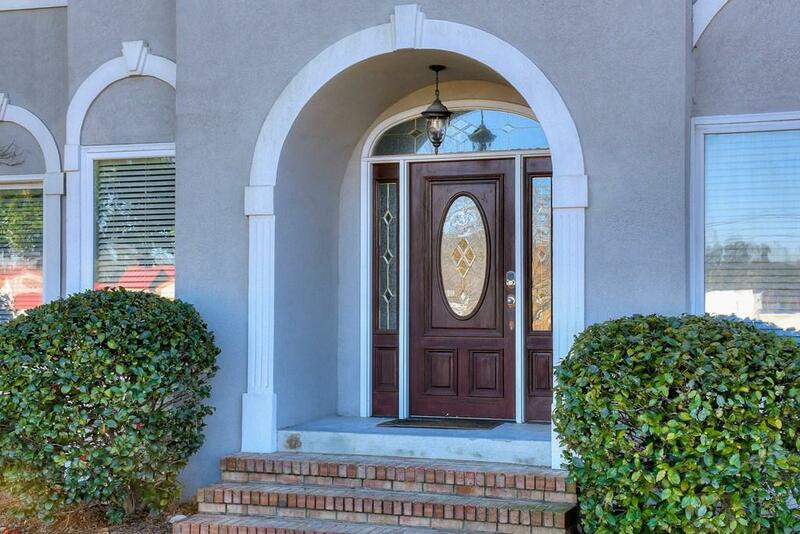 This building has been newly remodeled with new flooring and new paint, top of the line security system, keyless entry, new roof, stainless steel appliances, new LED lights outside, intercom phone system, USB ports in all rooms. Building is 90% sound proof. Zoned Professional and currently has multi use as an audio/ video production facility and barbershop. 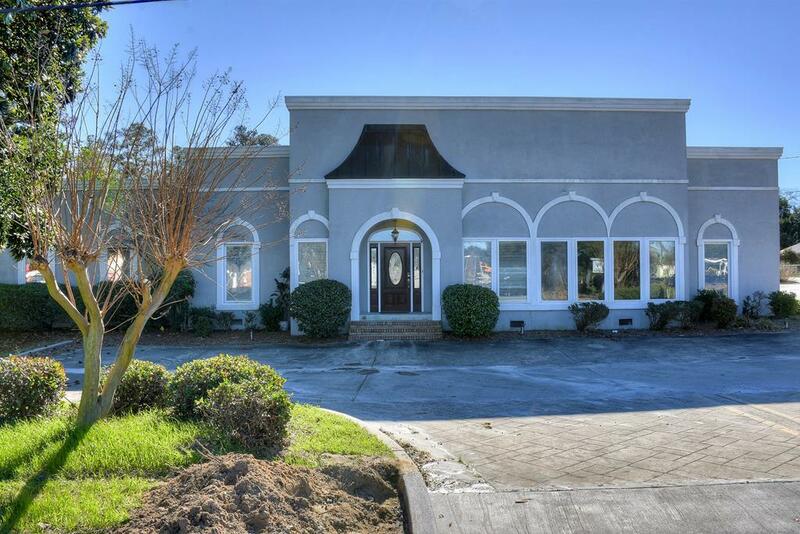 This outstanding building has 5 offices, a large conference room, waiting area, large 19'x34' edit suite/control room, huge open 37'x29' room with 14' ceiling, kitchen/break room, 2 restrooms, a large outdoor deck and ample parking. 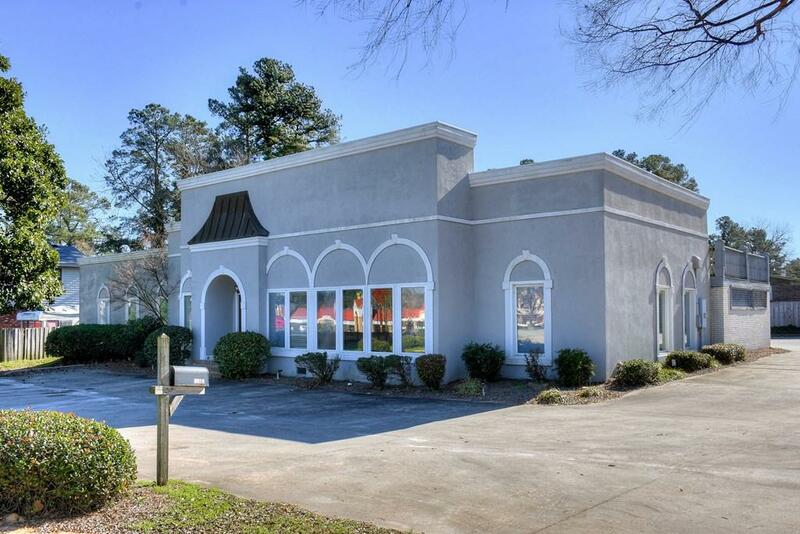 Great opportunity for a possible home consignment shop, daycare, house, office space, medical building, barber shop, salon, etc. The location is great!